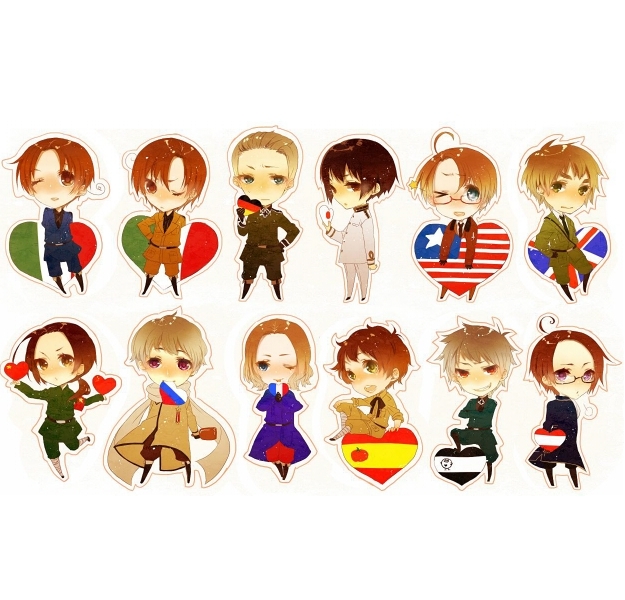 ~Chibi Hetalia~. . Wallpaper and background images in the Hetalia club tagged: hetalia aph chibi nations countries.